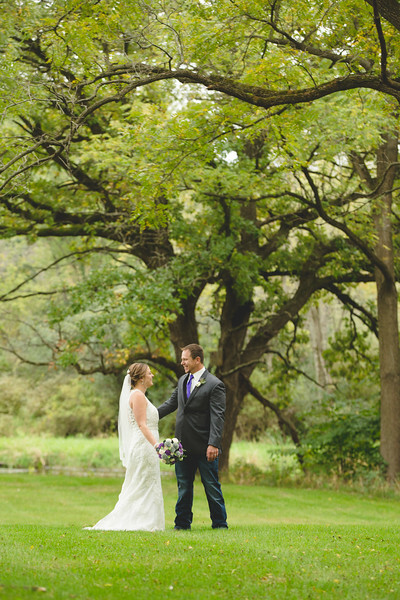 Mandie & Steve were married at the White River County Park with their reception at the Evergreen Country Club. Photos in this gallery are the favorites from their big day. Photographers at the wedding were Jake Schnake and Jesse Kruit. Use promo code Happy to receive 15% off your prints order.